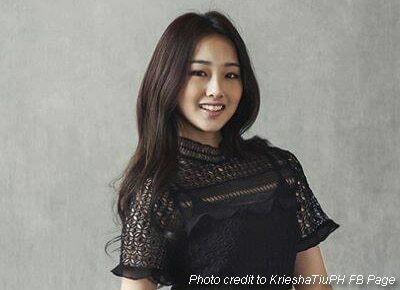 17-year-old Kriesha Tiu is keeping her dreams of stardom alive. Kriesha Tiu has entered the final round of K-pop Star 6, a talent show in Korea. Born in the Philippines before becoming a migrant in the US, Kriesha was initially eliminated in the contest but was put back in the show through a “wild card” challenge. Judges of the show come from three of Korean’s top management agencies: Jang Hyun-suk from YG Entertainment, Yoo Hee-yeol from Antenna Music, and Park Jin Young of JYP Entertainment. The trio landed in first place and will be included in the Top 4 contestants, who will be battling it out in the finale.